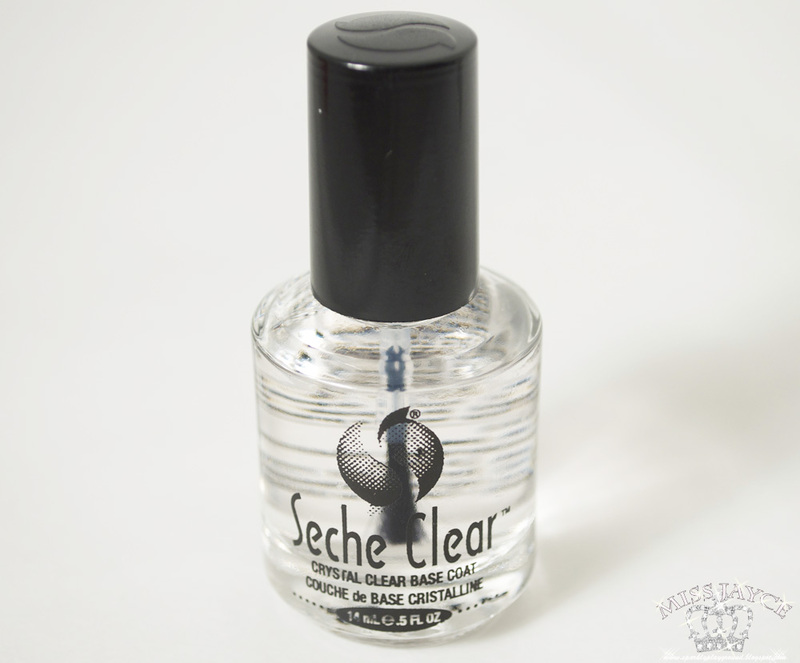 Seche, Inc. was founded in 1991 to manufacture market and distribute the revolutionary technology that was to become Seche Vite Dry Fast Top Coat. The intention from the very beginning was to provide this amazing technology to the professional nail technician. 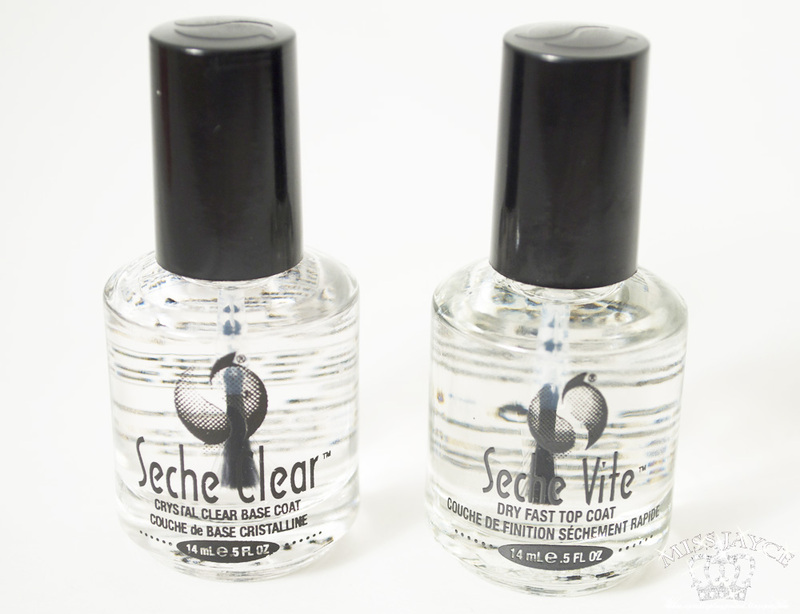 At its conception, Seche Vite was the first single procedure non-yellowing dry fast top coat for nail polish that dried and protected the underlying nail polish much faster and created a more durable shield than anything on the market. It is still, after more than a decade, the finest and most highly acclaimed top coat for nail polish in the world. Apply 1-2 coats before apply any nail polish to natural nail. About $9-10 CAD at Sally's Beauty Supply. On Ebay, about $6-7 including shipping. One of the main reasons why I hated nail polishes before was because of the yellowing of my nail. Another reason was because I never came across a base coat that was effective to prevent yellowing and so I gave up on nail polishes altogether and opted for gel nails. For the past few months, I had been avoiding Gel Nails because it placed a bad impression with my professors at school. (long story) So I removed my gel nails and opted for nail polishes. I didn't use a good base coat and ended up having yellow nails which were disgusting! My boyfriend thought I was sick because usually the color of your nails can mean whether you are healthy or not. I'm really glad I found this during a sale at Sally's. See Haul Here. After 3 weeks of this product, my nail has grown out a lot (almost half way now) and I only know that it grew half way because I can visibly see the new grown nail is pink while the bottom half was yellow. Packaging: 5/5 ♥ Plain and Practical.